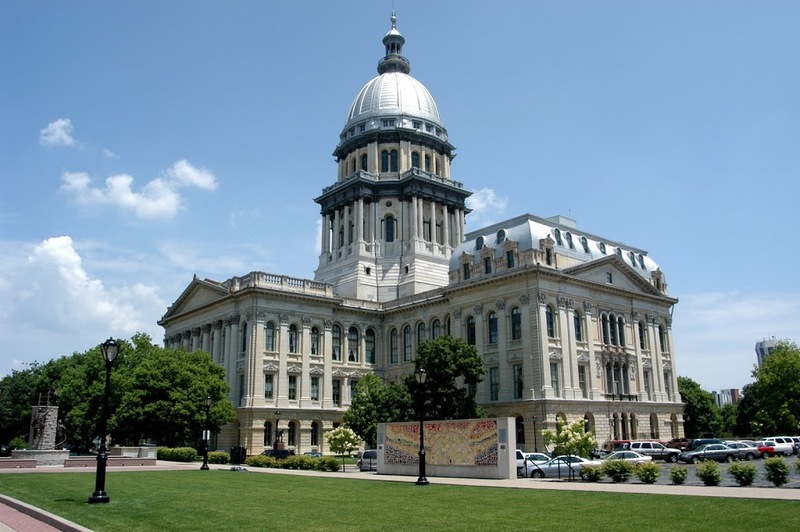 The final hours of the spring legislative session in Springfield yielded some very good news for the town of Normal. Representative Dan Brady announced that both chambers of the General Assembly have now passed House Bill 1910 which extends the Tax Increment Financing (TIF) District in the Town of Normal from 23 to 35 years. The TIF District was adopted in 2003, and so is currently about 15 years old. “Town leaders in Normal have stressed how important this extension will be for continued economic development plans in the community. I am very pleased that Senator Barickman and I received strong bi- partisan and bi-cameral support for the future growth and development of Normal,” Representative Brady said. Tax Increment Financing is the diversion of local tax revenues (mostly property taxes) with the anticipation of development. With the implementation of a TIF, affected taxing districts do not share in the increased property tax revenue generated. Instead, the increased revenue, the tax increment, is applied to the expenses and investments of the TIF’s redevelopment projects. Taxing districts, such as schools, townships, or library districts are held at the revenue levels received prior to the TIF’s establishment. Representative Brady said municipalities seek extensions to increase bond authorization for new or continuing economic development projects. All impacted taxing districts in the Normal community, including McLean County Unit School District 5, Heartland Community College, Normal Township and McLean County all strongly support the extension and have reached an intergovernmental agreement concerning the TIF District.